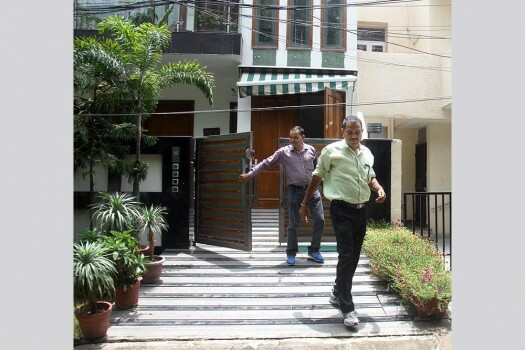 CBI officials during a raid at the house of former IRCTC Managing Director P K Goel in Gurugram in connection with the irregularities in allotment of tenders. The court had on January 19 extended the interim bail granted to the three which ended on Monday. 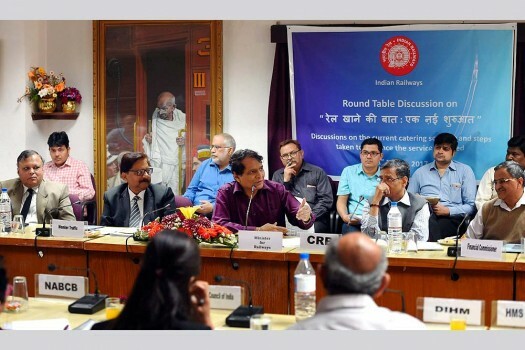 Ajay Garg, an assistant programmer with CBI, worked with IRCTC for four years between 2007-11 where he learnt the vulnerabilities of the railway ticketing system.